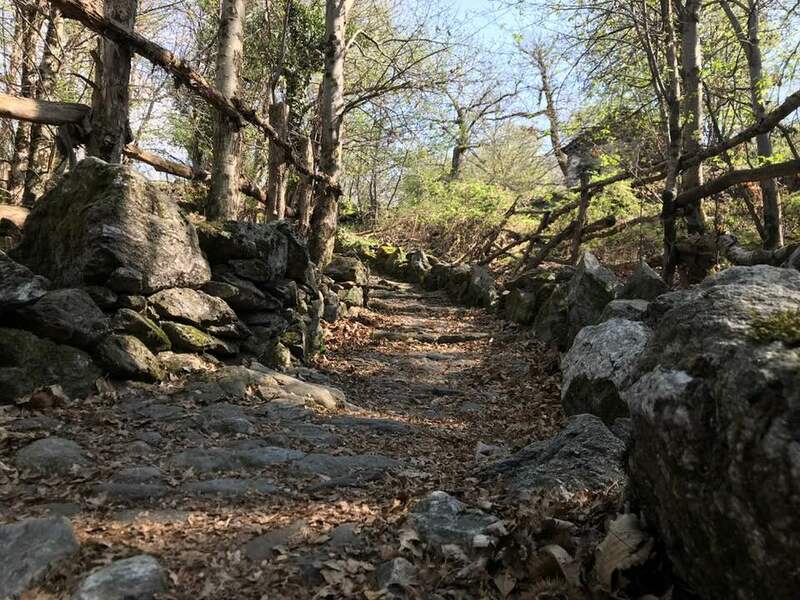 Hiking route from Bellano to Colico along the old mule track that runs the eastern shore of Lake Como : The Sentiero del Viandante ( Wanderer’ s Trail ). 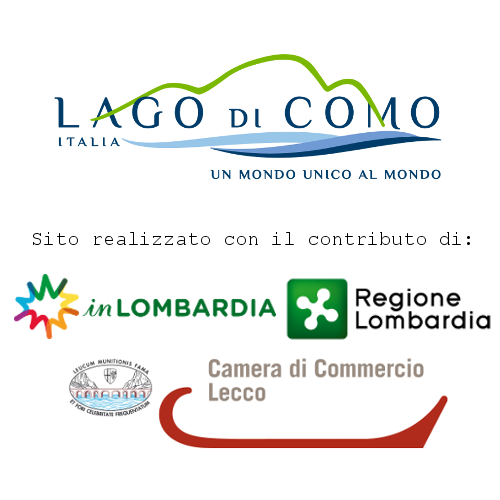 The route , that is suitable in all seasons , going through small clusters of houses , old mills, castles , churches and chapels , staying in the same time in contact with the nature. 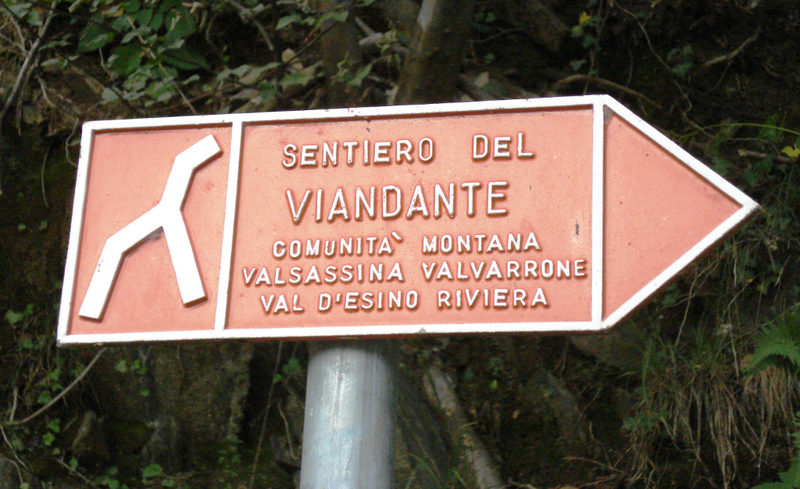 The Sentiero del Viandante from Bellano to Colico starts from Bellano’s station. 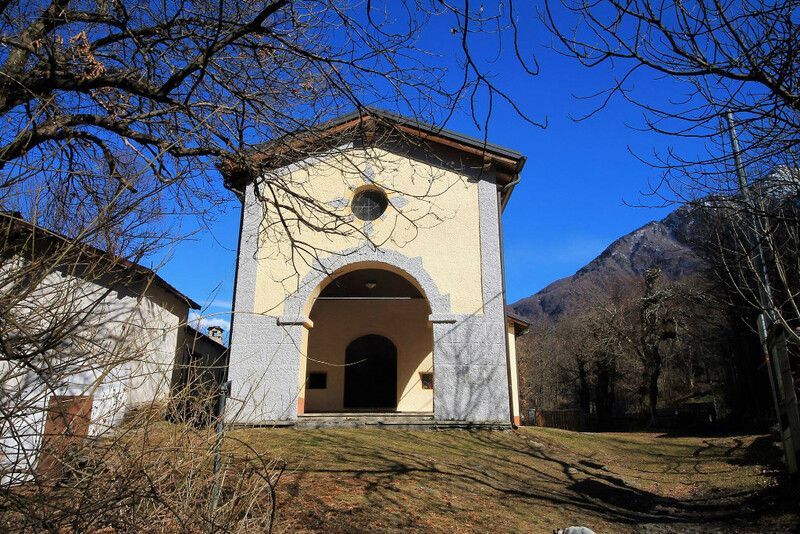 The route is focused on the rediscovery of the local villages , starting from Bellano with the visit of Santuario di Lezzeno and Cappella del Miracolo ( chapel ). 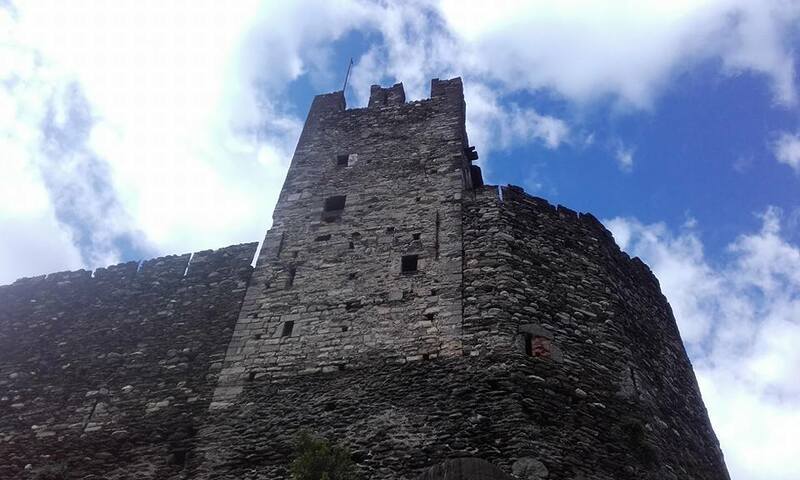 Continuing , we reach the peninsula of Dervio, where the roadmap cross the ancient bridge over the Varrone River and go up to the medieval Tower of Orezia’s Castle and S. Leonardo Church. 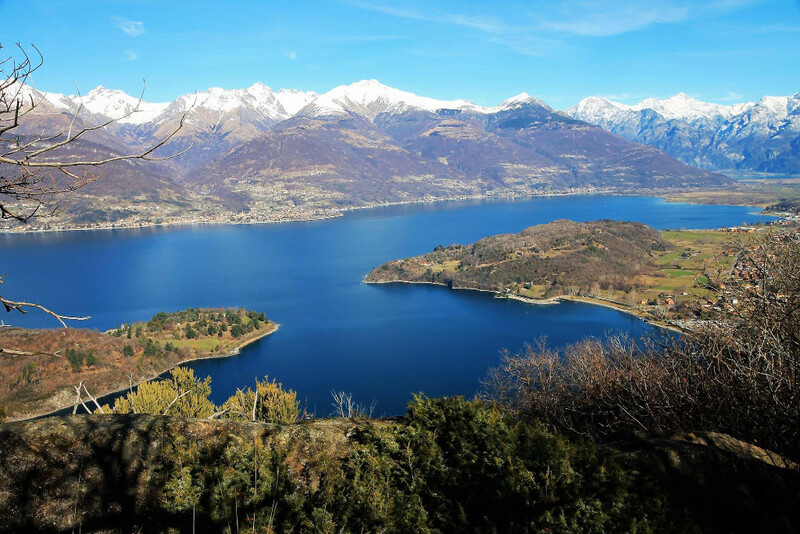 The route goes on reaching Corenno Plinio, with his hamlet and the Tommaso di Canterbury Church. 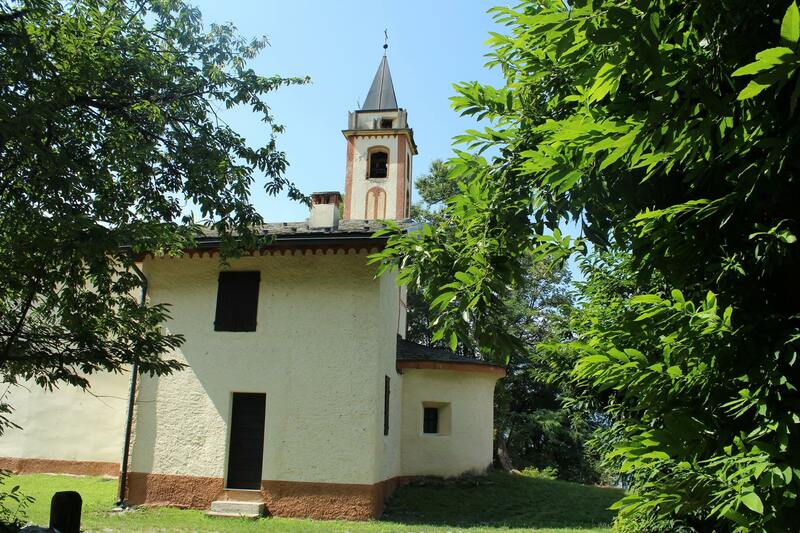 The walk proceed following the ascent until a panoramic point where we can find the San Rocco Church , in Dorio. 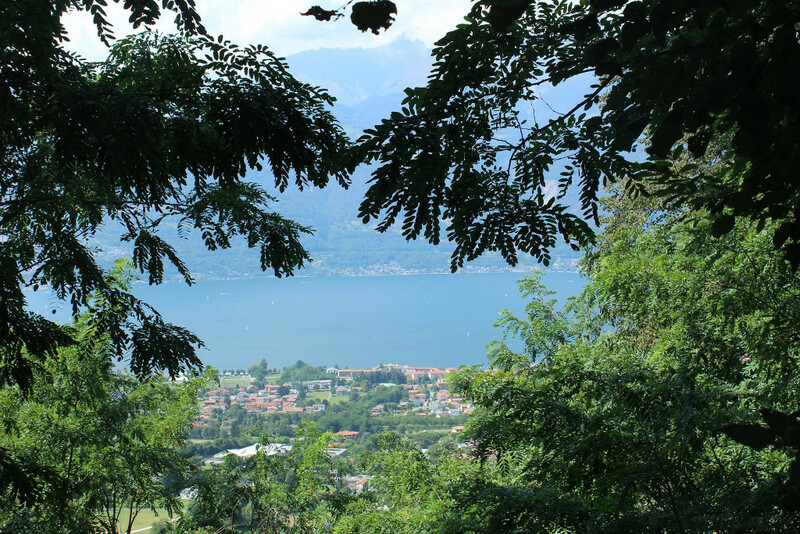 Following the path we can admire the lake and the Piona Abbey ; we finally reach a road that go down with rapid hairpins until Posallo di Colico. We arrived in the city centre and then in the station , where we can take a traing to go back to Bellano.